Even more opportunities to win and bid! Our party is less than a week away! Here is an update of some more prizes and auction items to come... don't forget to save the date! 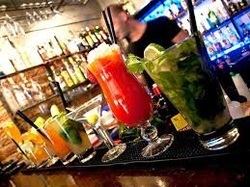 Thursday night the 27th at El Mercadito Chacras. 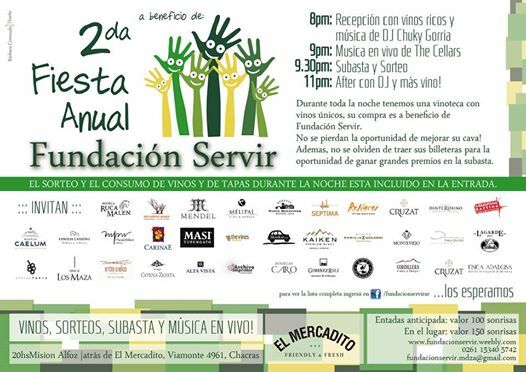 Tickets available at Wines of Mendoza and both Mercadito locations. 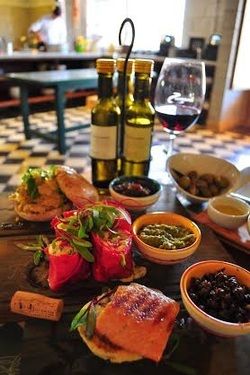 A delicious dinner for two at Cachitas- the spot notorious for the best cocktails in Mendoza! 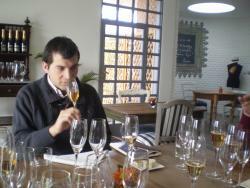 Enjoy a private VIP tour at bodega Cepas Eligidas. 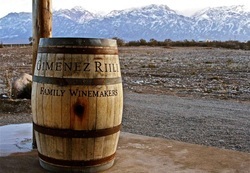 Includes a personal wine tasting straight from the barrel with the owner and winemaker- also includes an asado for 6 people! Enjoy a deluxe 7 course dinner for two at the amazing restaurant 7 Cocinas- the menu revolves around the 7 kitchens of Argentina, exploring the different regions. 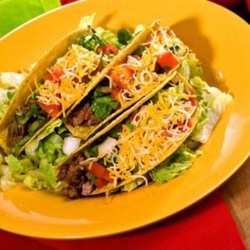 This grand dinner will satiate any appetite! 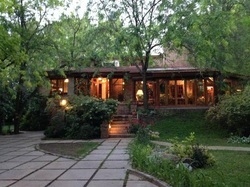 Offering a one nights stay at the cozy boutique hotel Casa Glebinias- a fantastic getaway that includes an evening picada. 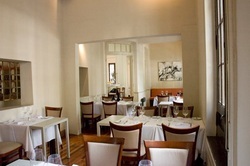 Win a lunch for two at La Tupiña- features food from legendary chef Lucas Bustos. 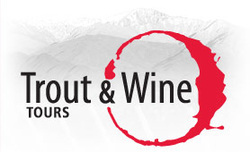 Great food, great wines, great ambiance. Entre Cielos is offering a hammam spa treat for two- an amazing, relaxing afternoon at the luxury resort. Also a separate prize of tea time for 2 is up for raffle as well- the probability of spending an unforgettable afternoon at Entre Cielos is in your favor! 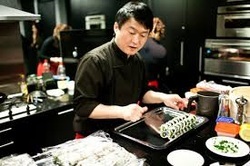 Win a lunch for two at Chef Mun- a wonderful asian fusion restaurant with a classic backdrop of surrounding vineyards. Kampai! 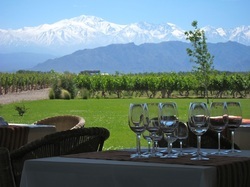 A lunch at the gorgeous Ruca Malen bodega is yet another possibility to enjoy an amazing lunch with the backdrop of the Andes! Here's to our future lucky winners... cheers! 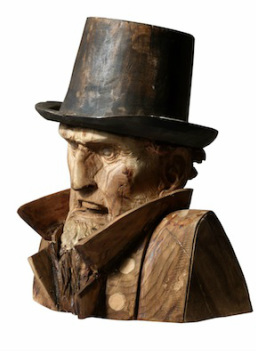 What to bid on at the auction? 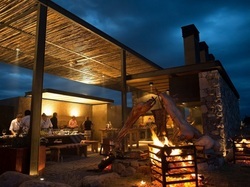 One nights stay at Finca Adalgisa- a chic hotel outside of Mendoza. 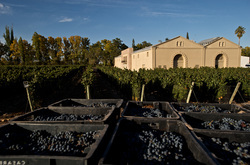 Features on-site vineyards and spectacular ammenities. 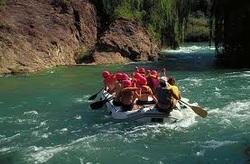 One nights stay at Entre Cielos- literally meaning "Between heavens"- feel as if you are in heaven at this luxury resort. 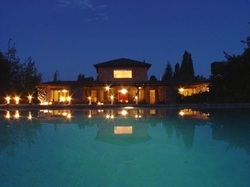 The auction includes one "hammam" (spa session) and dinner for two! Get away from it all with a one nights stay at Casa Palermo. Includes breakfast for two at this stunning get-away. 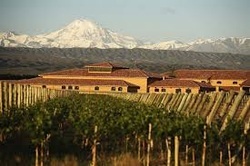 Ride in style throughout the Mendoza vineyards- bid on a slow kar for two days and have a mini-road trip where you can visit all the essential bodegas! 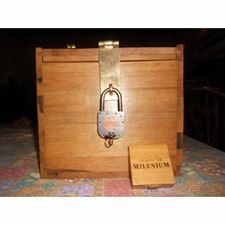 One 10 liter bottle of Trapiche's ultimate reserve- Milenium 2000. 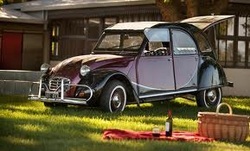 An amazing addition to any wine collection- limited production! 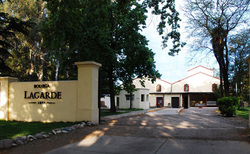 Tickets available at Vines of Mendoza (Belgrano 1194) for pre-sale prices- 100 pesos beforehand, and 150 at the door. Hope to see you there & happy bidding! A free lunch for two at the fabulous Decero bodega. 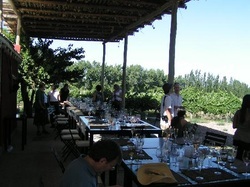 Enjoy lunch while overlooking the vineyards with gourmet food and fantastic wines. 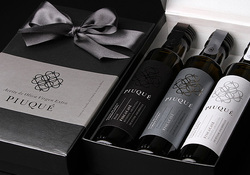 A case of Piuqué's dynamic olive oils. Explore the world of olive oils with Piuqué's sample case- featuring olive oils that range from buttery to spicy, this opens up limitless opportunities in the kitchen!